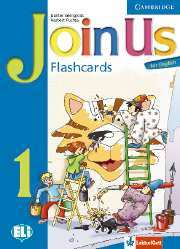 Flashcards are available for levels 1 and 2 to use in class for presenting and learning new vocabulary. Level 1 is designed to bridge the gap between nursery school and primary school. This level aims to develop the receptive and oral production skills of the pupil.